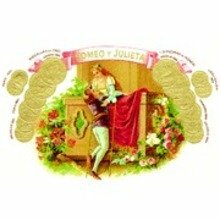 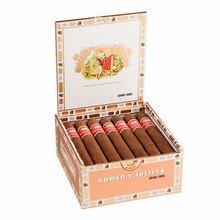 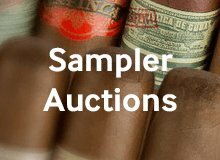 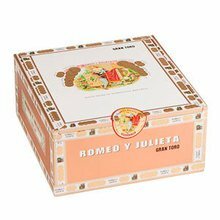 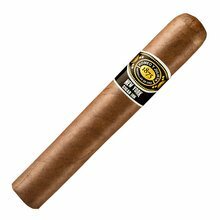 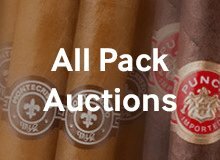 The love story continues with Romeo y Julieta 1875 New York Cigar Inn Magnum cigars, a fuller flavored premium offering expertly crafted at the Flor de Copán factory in Honduras. 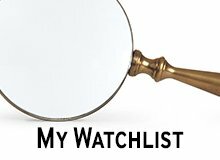 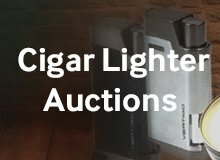 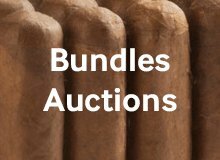 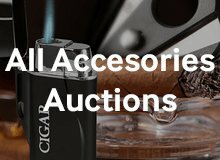 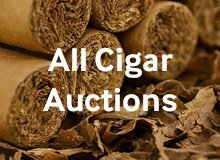 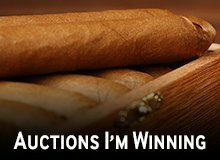 Boasting the finest, hand-selected Honduran and Nicaraguan tobaccos, brand loyalists and newcomers alike will take pleasure in a medium to full body smoke brimming with fragrant notes of earth, coffee, spice, and a long creamy finish. 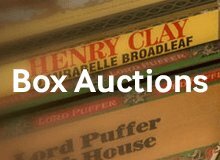 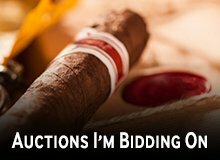 Your bid for boxes of Magnum at $ per box is confirmed and will be added to your cart if your bid is successful.